We work with product partners and strategic delivery partners, all of whom are established market leaders in their respective fields. Our product partners are leading brands that are at the cutting edge of design, innovation and quality. Our delivery partners, similarly, are at the forefront of their respective professions delivering an unrivaled quality of service to their clients. All our partnerships are built around mutual respect, common clinical outlook and shared values. Precision Coaching is a triathlon coaching business that mirrors a professional set up for age group athletes. Support is provided by leading physiotherapists, S&C specialists, endurance nutritionists and Ironman and BTF certified coaches. 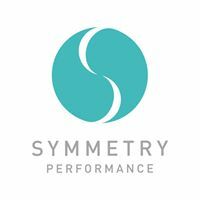 Symmetry Performance is a multi-disciplinary clinic led by Martin O'Connell, who has over 15 years experience working in professional sport. 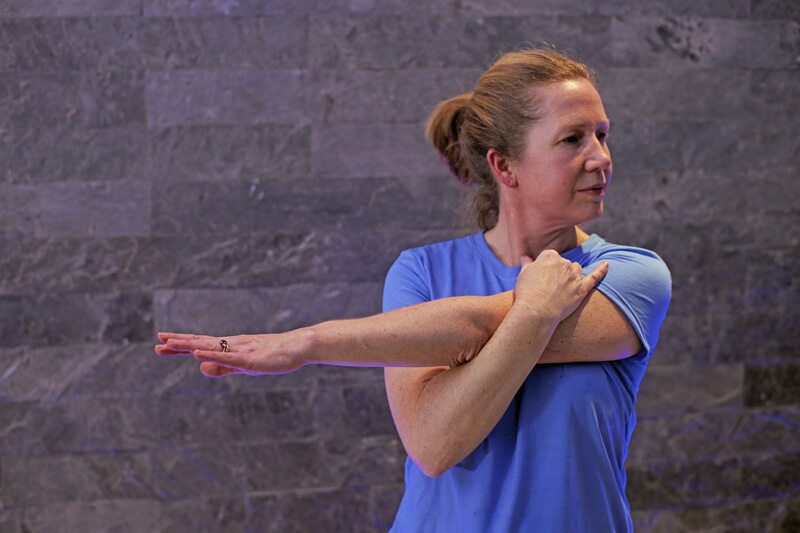 Symmetry help people recover from injury and strengthen to perform. Life Fitness develop products through innovation, with the exerciser and the fitness facility in mind. Their mission is to provide solutions that get the world moving and help people lead active and healthy lives. With a stable of market leading brands - Hammer Strength, ICG, etc - their product quality is second to none. ...like a fairytale castle when you arrive. The place has a certain magic about it – can’t wait to return. Performance Evolution helped me.... Over the years they have offered knowledgeable, up-to-date advice on my technique, the physical demands of various races and nutrition. I qualified for the age group world championships in 2017.